"I stand for a world where women can be resilient to the stress that comes their way and, therefore, be more connected to themselves, their families, and the Universe around them." Chiropractic during pregnancy can help reduce pregnancy related low back pain, headaches, fatigue, and morning sickness. Women say that when they get chiropractic care during pregnancy they feel better overall. 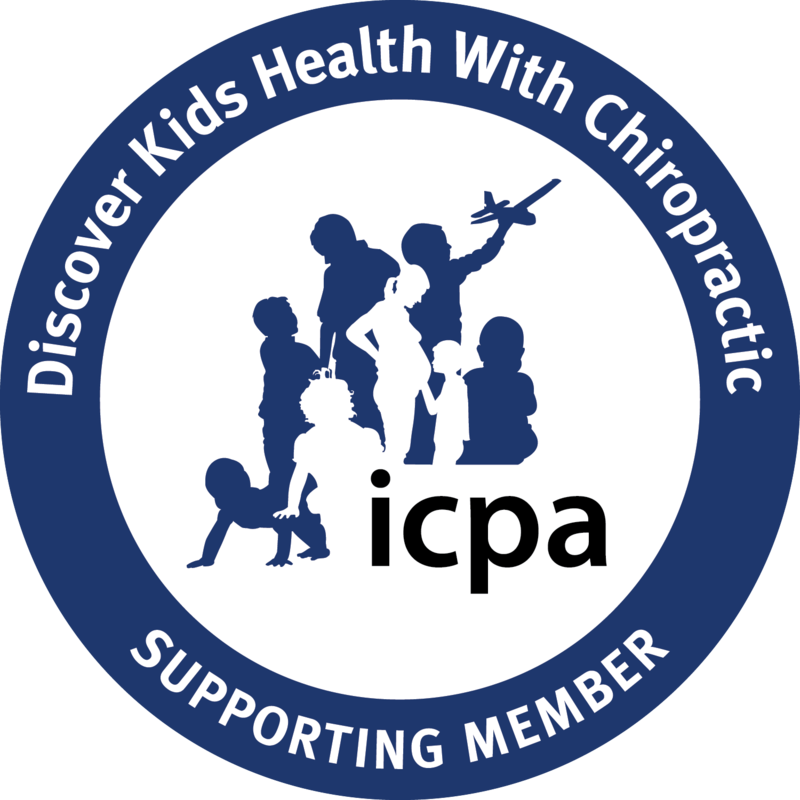 Dr. Mandy is certified in the Webster technique through the International Chiropractic Pediatric Association. Chiropractic adjustments during pregnancy are safe and gentle and is beneficial for both mom and baby. 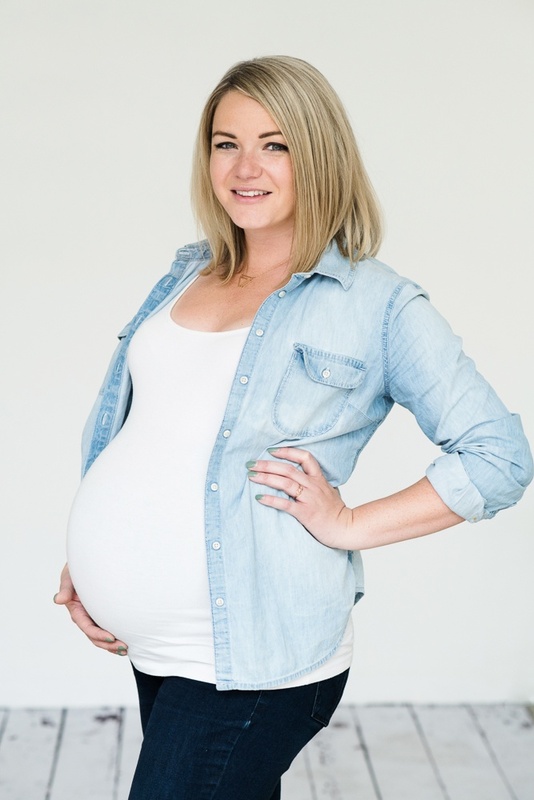 Whether you are trying to conceive or already pregnant, having a neuro-spinal system that is clear and open creates the optimal environment for a comfortable pregnancy. Kids need chiropractic too! Many misalignments occur during childhood. It is beneficial to have your child checked and adjusted when necessary even if your child does not experience symptoms. Many parents report that they see improvement with ADD/ADHD, digestion, sleeping, breastfeeding, immune function, mood, energy and more. Chiropractic adjustments for children are safe and gentle. Once you’ve regained your health and vitality, you want to remain in this state. We are constantly exposed to various chemical, physical, and emotional stressors that cause our nervous systems to get out of whack. By coming in for regular checkups, you can maintain your well-being for years to come. Working long hours, raising a family, trying to get the kids to their extracurricular activities, make dinner, clean up, get the kids to bed and then try to relax at the end of the day….. does that sound like you? If so, you’re not alone, in fact the average person feels like there aren’t enough hours in a day to accomplish all that they need to. Stress and feeling overwhelmed by all the things that you have to these days can really take a toll on your health. What are you doing to try and counteract those feelings? Yoga? Exercise? Meditate? Read? All these things are great, but did you know that chiropractic care can be just as beneficial to your overall health. We at Vital Family Chiropractic want you to live an inspired and balanced life. so that she may be able to express the best version of herself. • We stand for a world where every family lives free from nervous system interference. • We are here as a community to support you and your family on your journey towards YOUR OPTIMAL LIFE. • We believe in cultivating generations of connection through VITAL care for your nervous system. • We believe you should be the best version of you. • We stand for a world where you can be fully connected to yourself, your family, your work, and the Universe around you. • We believe that children should have the opportunity to thrive given the best internal environment possible without drugs or surgery. • We create community so you can find your tribe. WHAT MAKES OUR OFFICE DIFFERENT!!! Are you tired of living a life uninspired? Do you feel that stress is wearing you down? Do you feel disconnected from your family, friends, or yourself? Dr. Mandy specializes in helping Type A women adapt to the stressors in their lives to live a more vital and connected life. When we help these women to thrive, we heal the entire family. If you want to see how you can live to your fullest potential, contact Dr. Mandy for a free consultation today to see if our office would be a good fit for you. rather than your life and to do list controlling you. We want you to be able to self-direct your life rather than feeling like you are merely existing because of your circumstances. You can have this freedom, we want to help you get there. Do you often feel overwhelmed by all you have to do, unable to handle all the stressors that come at you, perhaps you are having digestive difficulties or your reproductive cycle feels out of whack? At Vital Family Chiropractic we specialize in helping Type A women (and their families) adapt to the stressors in her life so she can feel more connected to her family, friends, and whatever else she chooses to do in life. If you want a doctor who listens to you and is about more than just symptom management, if you want to get to the root cause of your issues and heal from the inside out, if you want to embody your life so that you can thrive in all that you do, then Vital Family Chiropractic is the place for you. Chiropractic care is a safe, specialized, and specific way to care for your spine - at any age - as it relates to your nervous system and your brain. 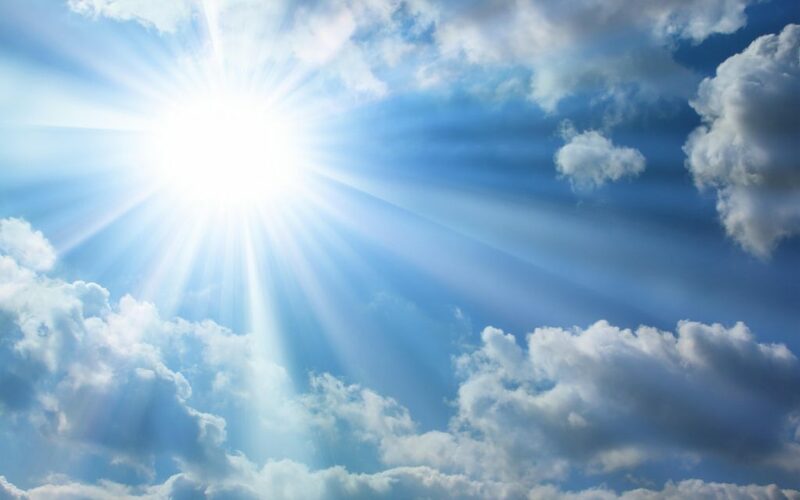 If you've been looking for hope as to how to not just EXIST in life but how to feel CONNECTED, then it’s time to get checked for vertebral subluxations that affect your spine and create distortion in your nervous system which affects how you live your life. After all, you live your life through your nervous system so isn’t it important to be sure that your nervous system is functioning optimally?!? Something that you will not see is any “Free Exam” offers or gimmicks to get you to come into our office. We would love the opportunity to serve you but not because of some “once in a lifetime” deal. Something we do offer is a complimentary consultation which is simply a conversation, not a commitment. Why we do this is simple; because not every potential patient is right for our services. If you are looking for something different, please contact us at (720) 749-6904 with any questions that you have. We would love to hear from you. "While other professions are concerned with changing the environment to suit the weakened body, the chiropractor is concerned with strengthening the body to suit the environment." - B.J. Palmer, D.C.